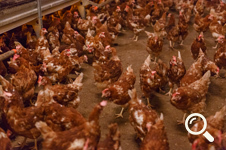 Aviputna Farm owns 5 laying hens halls plus one for chickens. 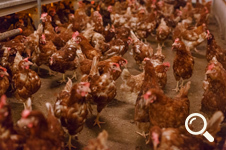 We use only Lohman Brown Classic, the most common breed of laying hens in the world. 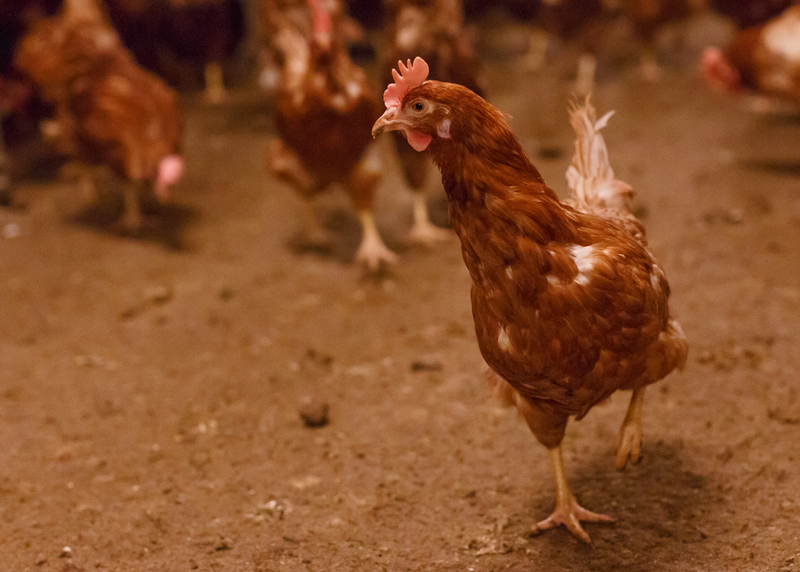 It is also one of the most robust and viable breeds, the eggs produced by it being red. 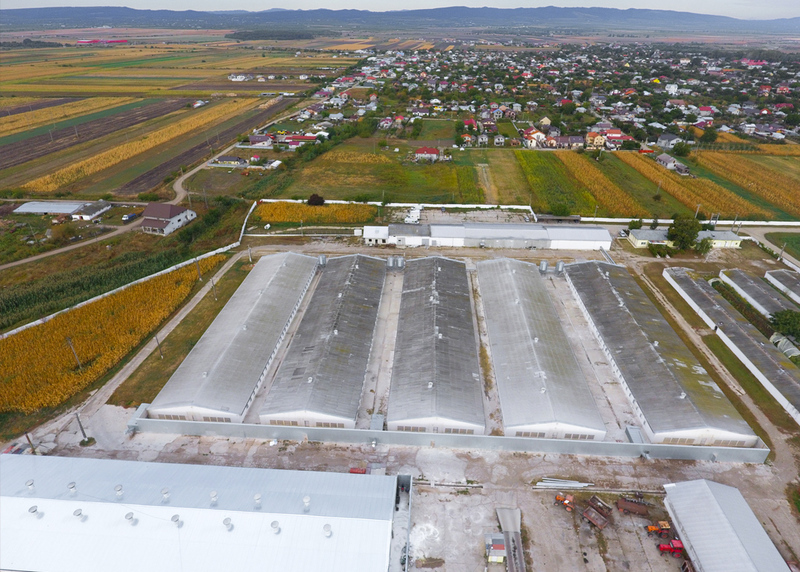 Aviputna farm has undergone a continuous modernization process thanks to an investment of over 3 million euros. 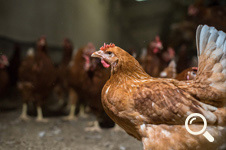 The beneficiaries of the aviary poultry system we own – of rearing hens and pullets, unique in Romania – are the consumers themselves. 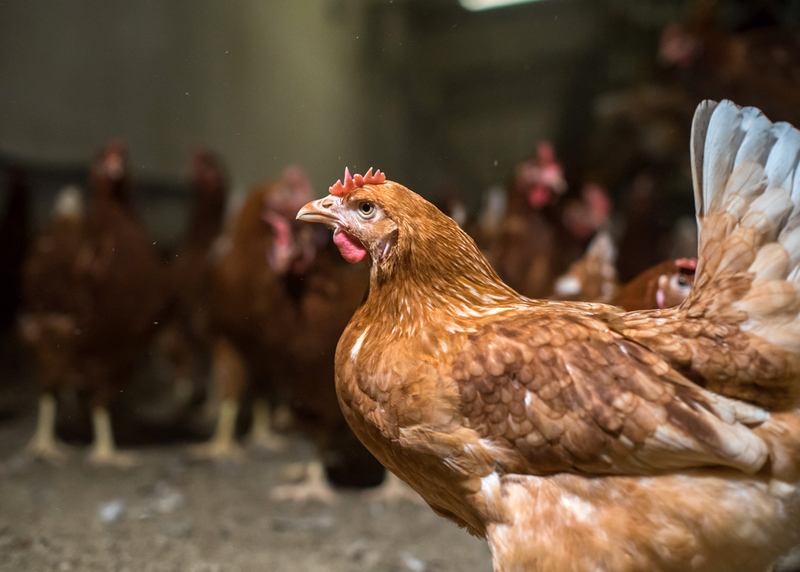 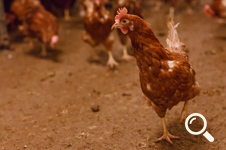 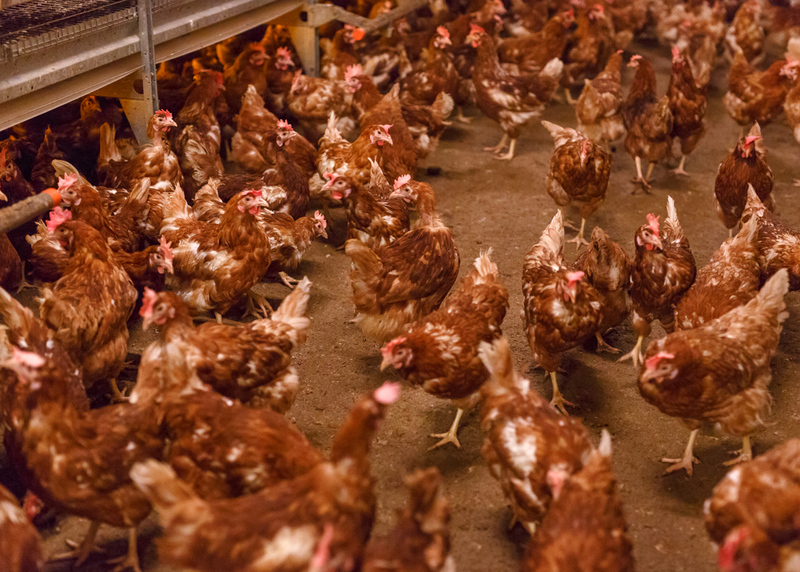 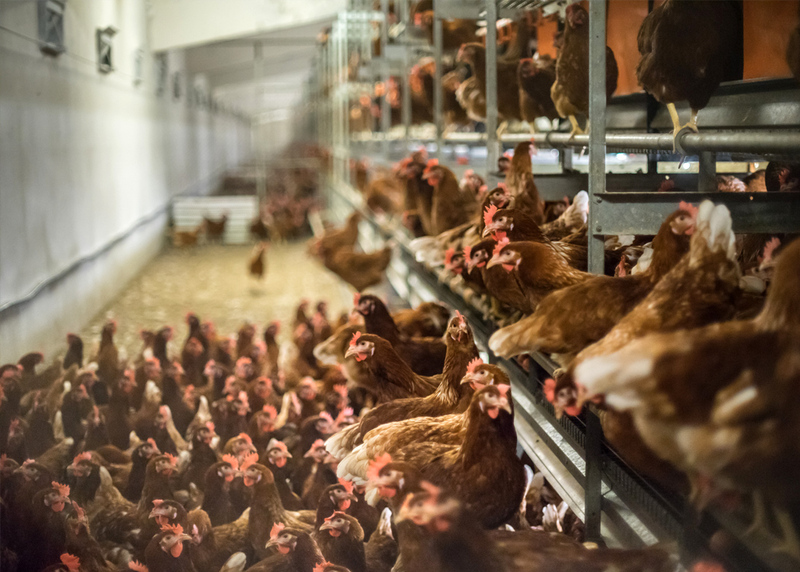 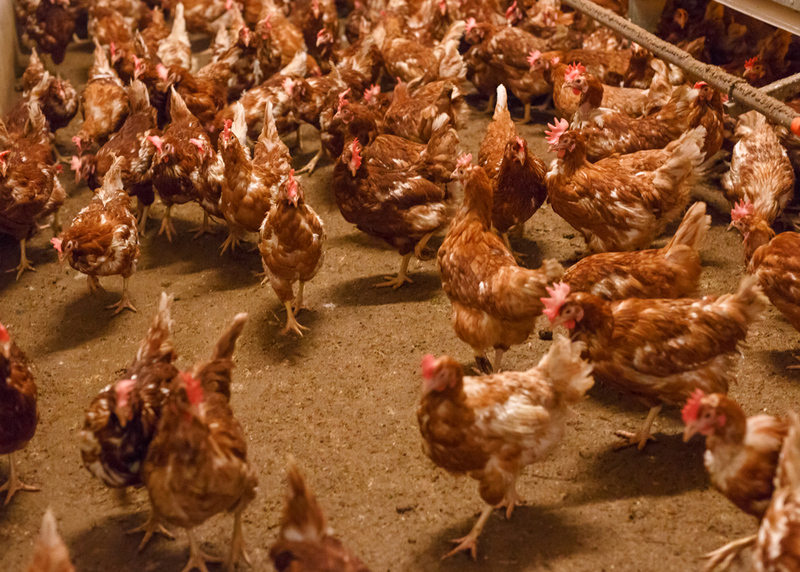 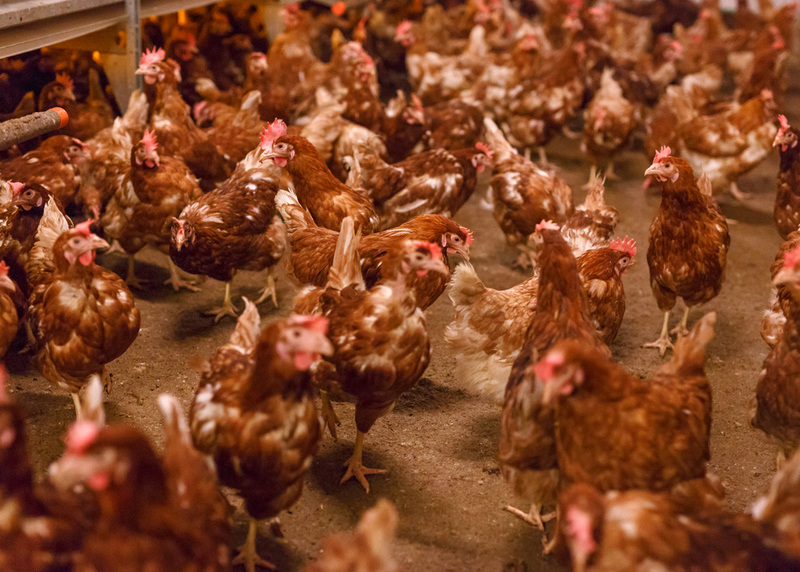 They may have in their daily diet eggs from unstressed chickens with a special nutritional value because we respect the rules imposed by the EU Council Directive regarding the space and freedom of movement of each bird. 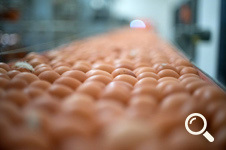 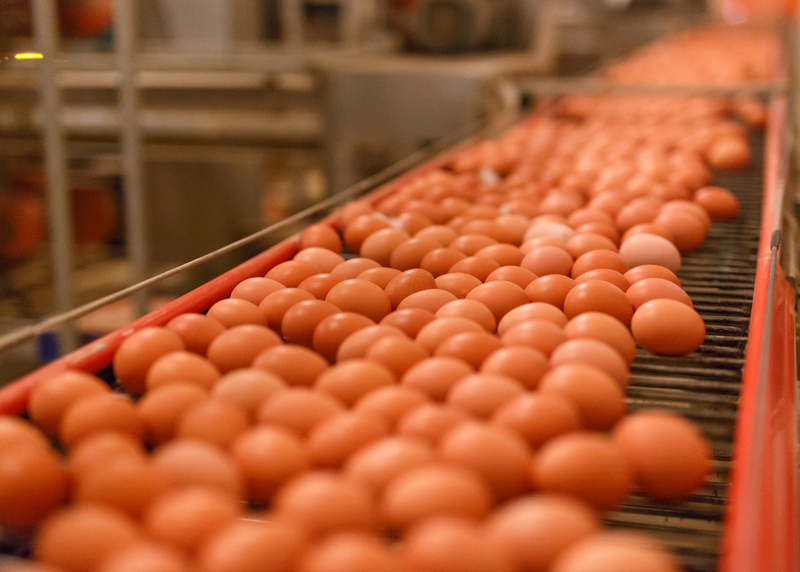 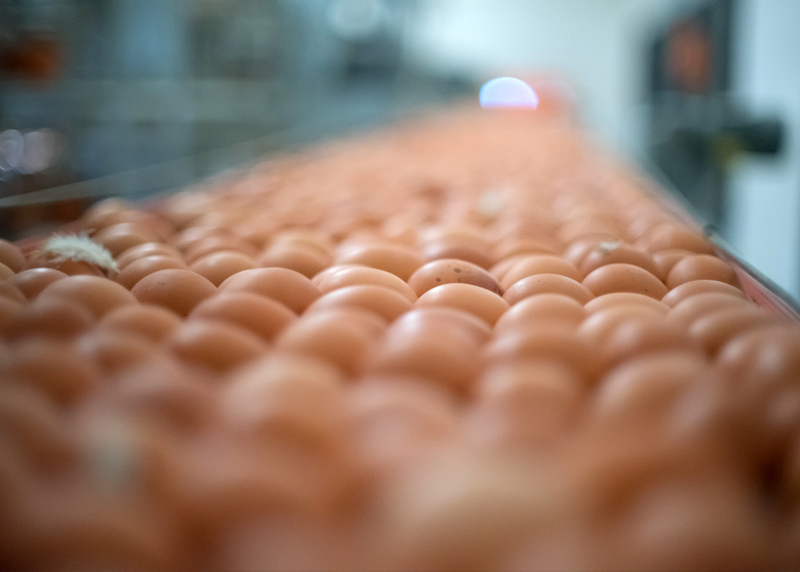 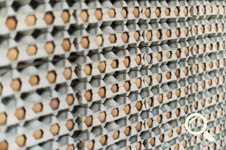 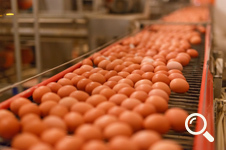 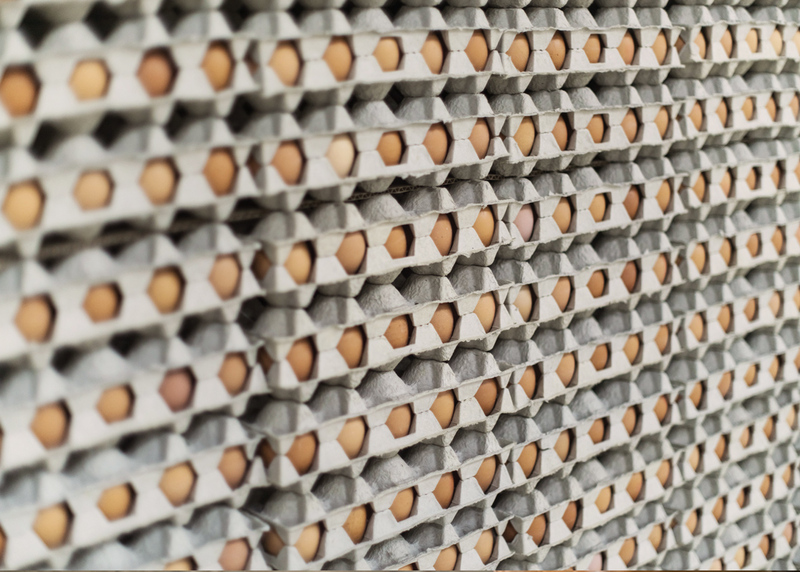 Eggs produced by the Aviputna farm have code 2. 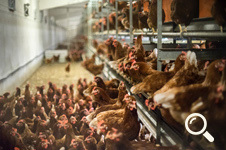 The activity here is permanently insured and controlled by an automated feeding system, and the growing environment respects optimal temperature, humidity and hygiene. 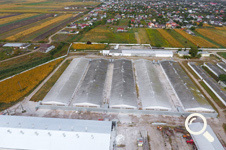 We also strictly respect the environmental and biosecurity conditions. 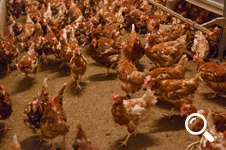 The team is composed of staff with extensive poultry breeding experience.